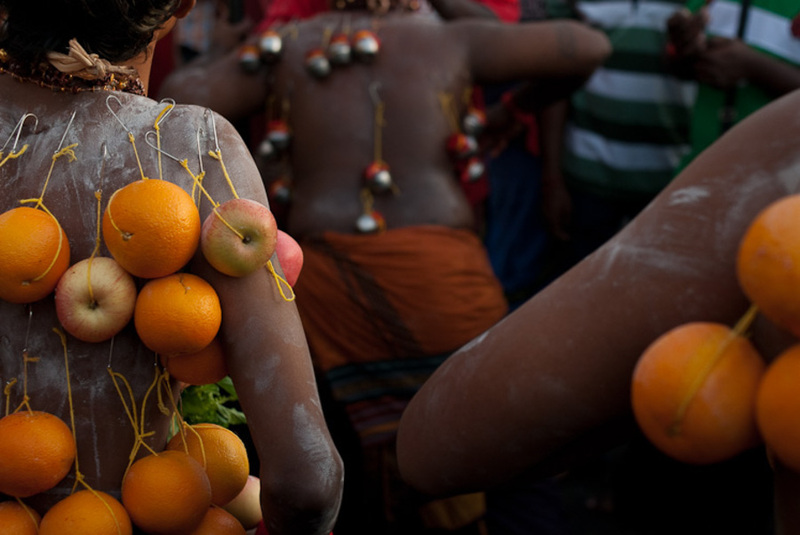 Be part of this colourful festival and witness the devotion of the faithful on their pilgrimage to the Batu Caves, bearing offerings to Lord Murugan, the Hindu deity the celebration honours. 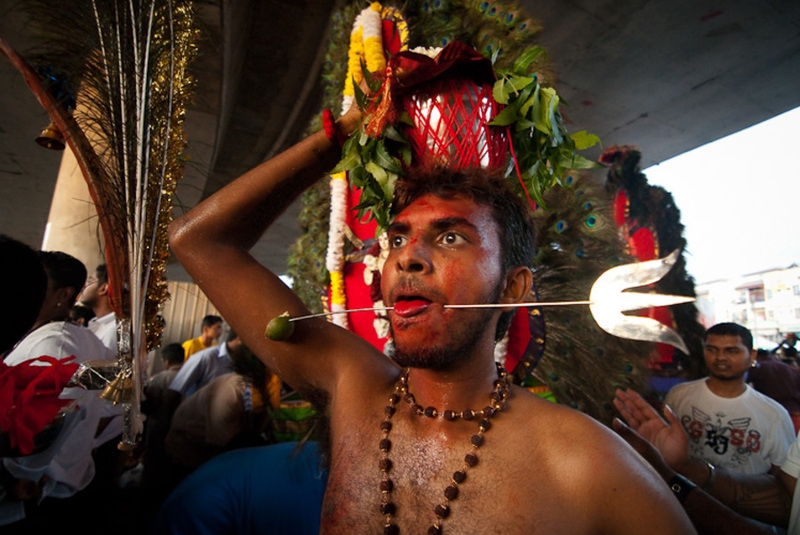 Join in a truly wondrous cultural experince as Thaipusam is celebrated in Kuala Lumpur, the capital city of Malaysia. 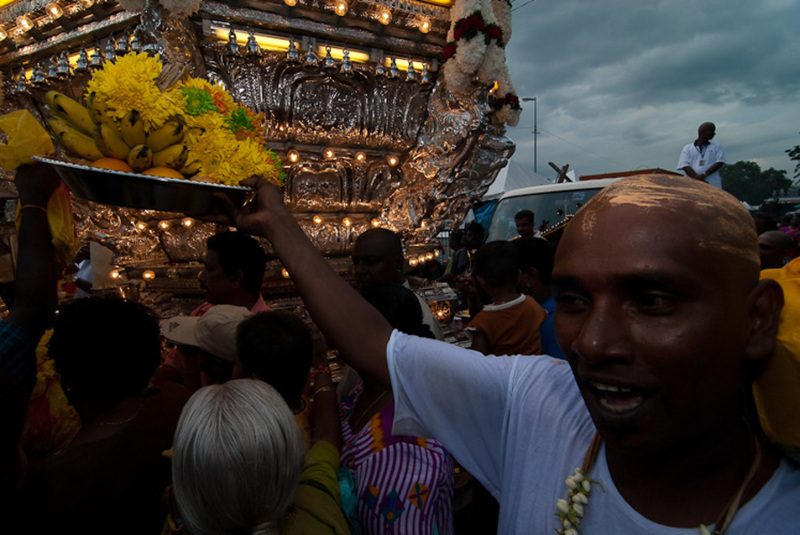 Witness the devotion of the kavadi bearers – faithful followers who bear colourful wooden structures attached by hooks and skewers to their bodies as penance – as they fulfill their vows to Lord Murugan by journeying to the Batu Caves during Thaipusam. 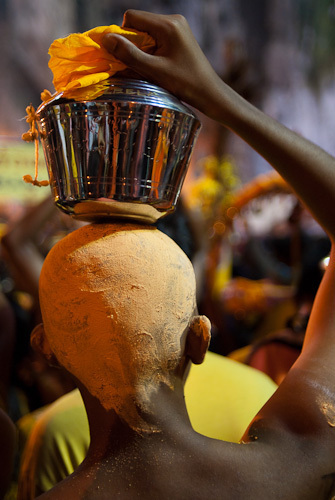 Thaipusam celebrates the victory of Lord Murugan, a Hindu deity, over a mythical demon and is a major celebration in Malaysia. Your tour begins after your arrival at Kuala Lumpur International Airport. Marvel at the modern cityscape, including the iconic Petronas Twin Towers, as you make your way into the city. Expect to see some of the major attractions linked to Malaysia's colonial past, and its journey towards independence, like the Sultan Abdul Samad Building, which housed the British administration, and the adjacent Independence Square, where the Malayan flag was first raised at the stroke of midnight on Independence Day. The square was previously the cricket grounds for the Selangor Club, a club founded by British administrators, which is still active in to this day. Other sites include the National Monument, a reminder of the sacrifices made by Malaysia's people for peace and prosperity and the Kuala Lumpur Tower, a remarkable feat of architecture from which you can enjoy a breathaking view of the city. Unwind and refresh yourself after checking in, and wander through the streets of Malaysia's capital later in the day. See the city at your own pace as you browse through the myriad of selections available at tthe numerous shopping malls that dot the city centre, or sample local delicacies at food outlets. There is even an optional tour available in the evening that showcases the cultural side of Kuala Lumpur, incorporating traditional Malay cuisine, a cultural performance and a visit to the city's Chinatown. Wake up early and head down to Sri Mahamariamman Temple at Kuala Lumpur's old city centre if you wish to see the beginning point of the procession to Batu Caves. Many devotees begin at the temple and head towards Batu Caves on foot in the early hours of the morning in a bid to avoid the large crowds later in the day. City roads used in the procession route are closed to traffic for the ease of the devotees. Next, make your way to Batu Caves via public transport. Most visitors to Batu Caves during Thaipusam favour using the Komuter train service that runs directly to the caves. Marvel at the crowd and join in the festivities when you finally arrive at the temple grounds. Venture up the 272 steps that lead to the temple complex within the caves along with the other devotees and kavadi bearers. Admire the beauty and mysticism of this wondrous place and see how a community worships its deities while being close to nature. Return from Batu Caves and rest your weary feet in the evening. For those eager for some modern entertainment, check out the many nightclubs and lounges along the Bukit Bintang area as well as the scene at the Kuala Lumpur City Centre Precinct. Kuala Lumpur lights up at night and the party doesn't stop until after midnight. Leave with fond memories of a truly unique celebration as you make your way from the city to the airport. Your trip comes to a a close as you depart on your flight at the Kuala Lumpur International Airport. We have just arrived back from our trip. We just wanted to thank you for your excellent organisation of our trip to Malaysia. We had a wonderful time and everything went smoothly. Walk the streets of Kuala Lumpur and soak in the local culture!